Located less than a 5-minute drive from The Woodlands via Texas 99 – Gill Aviation provides the most convenient location to this prestigious Texas community, which is home to many Fortune 500 Corporations. 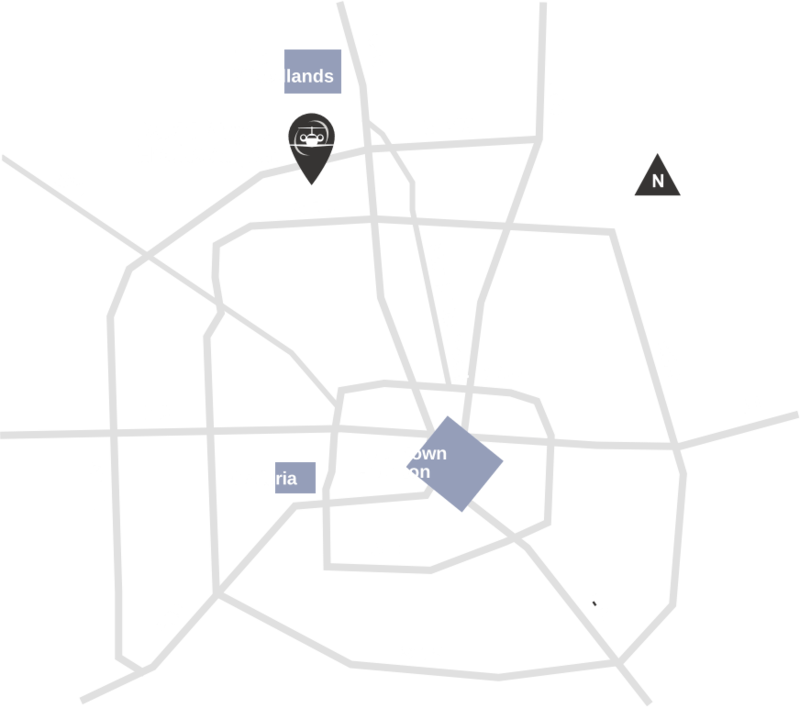 The amenities at Gill Aviation help make it a convenient location when doing business in The Woodlands and North/West Houston. For more information on the Woodlands, click here. Gill Aviation conveniently has Enterprise and Enterprise Exotic cars on-site. To receive special rates, please call the main terminal or book directly on FlightBridge. Gill Aviation has partnered with several local hotels. These hotels provide discounted rates for Gill Aviation customers. To receive special rates on reservations, contact our Customer Service Representatives or book directly through FlightBridge.